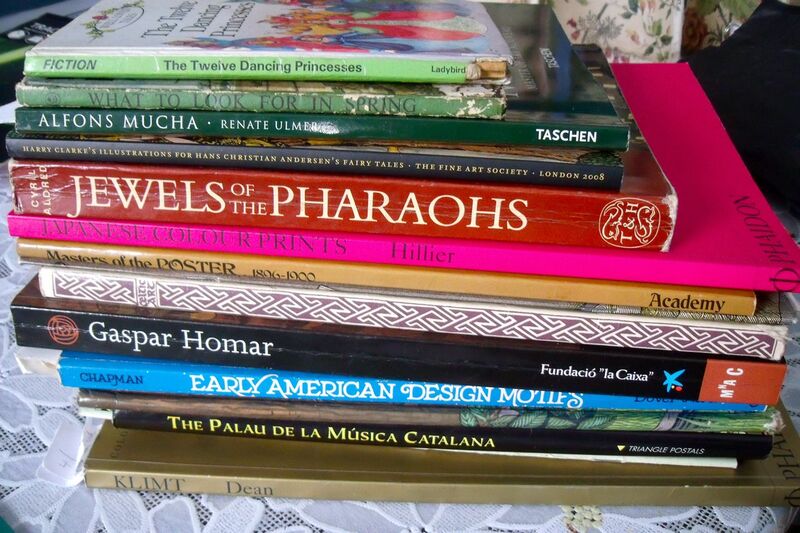 Is it true that you can tell a lot about a person by their book piles? 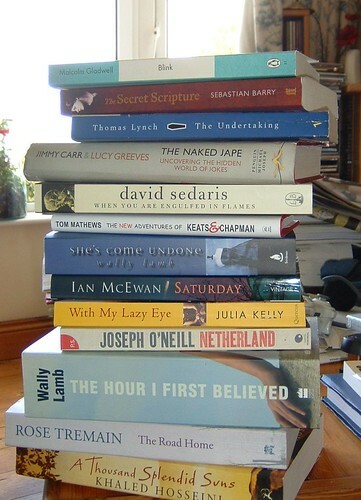 1:The Inspirational pile for a recent project . I seem to have lost the ability to read fiction? 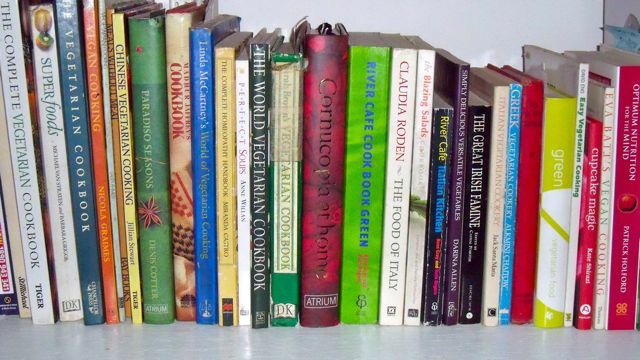 3:Some of my cookery books, Can you spot the odd one out ?